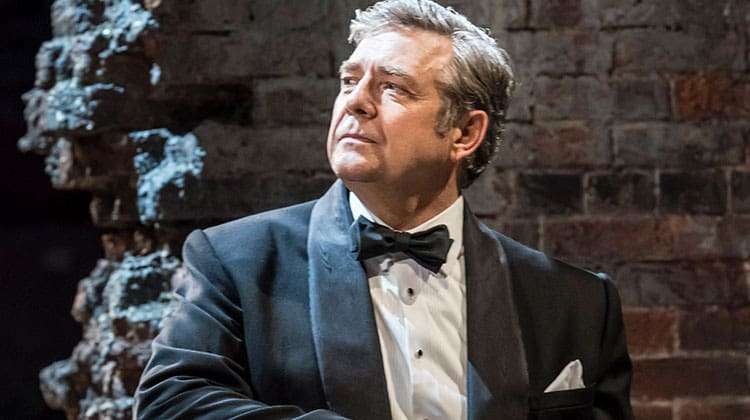 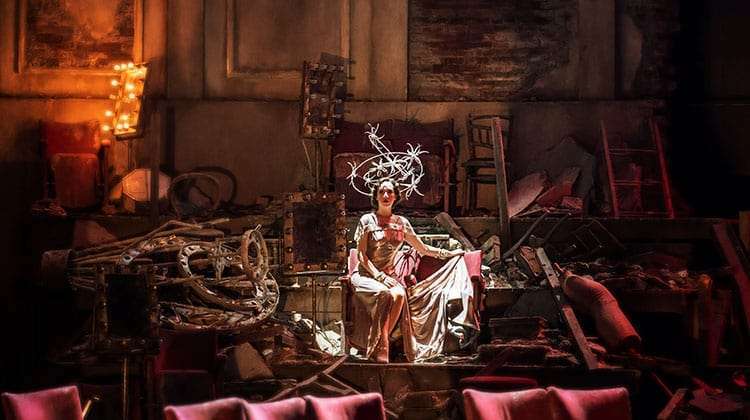 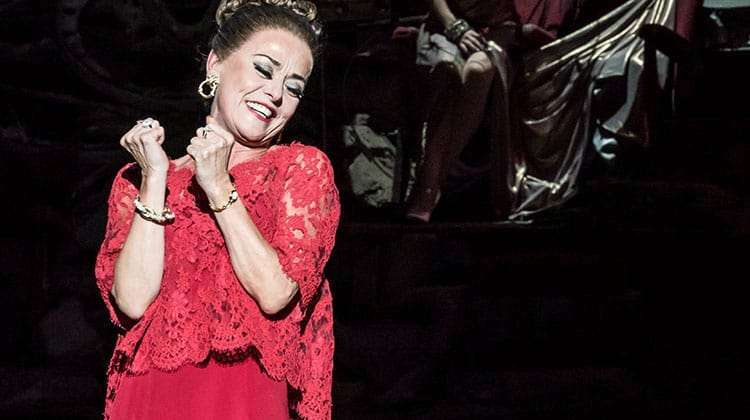 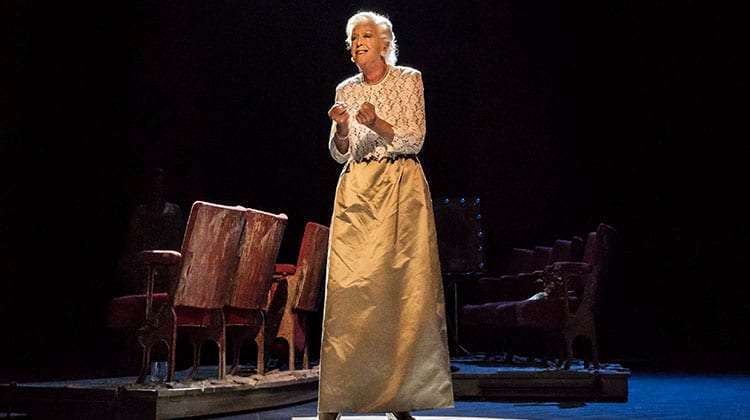 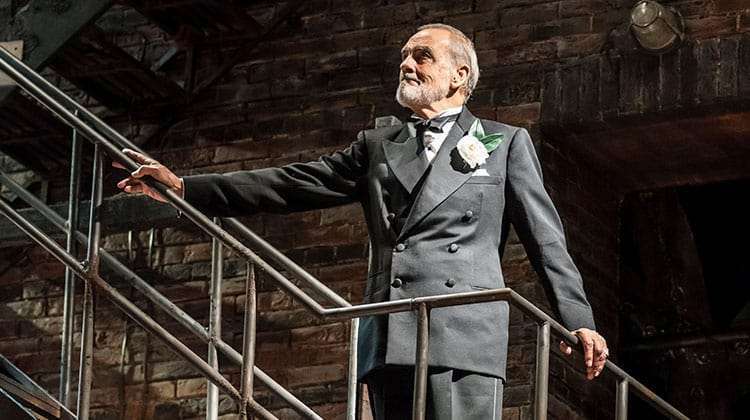 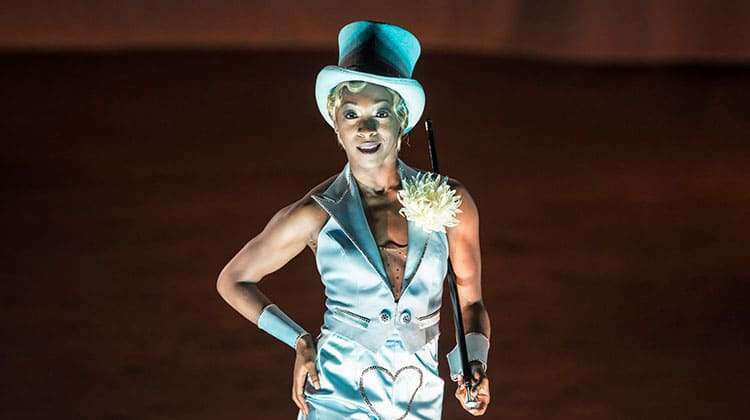 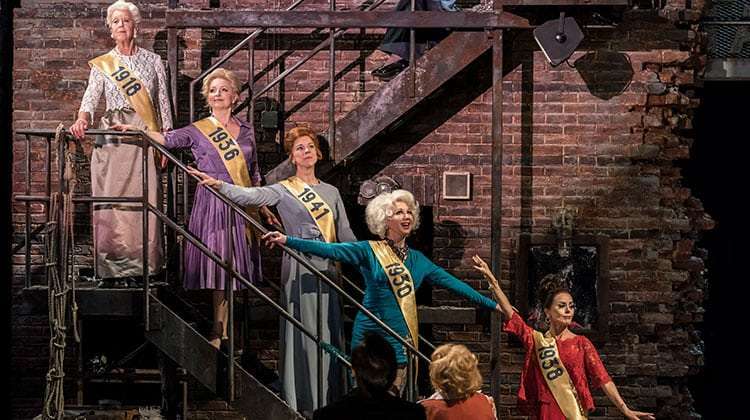 Images of Stephen Sondheim’s Follies have been released ahead of it’s opening later this week at the National Theatre. 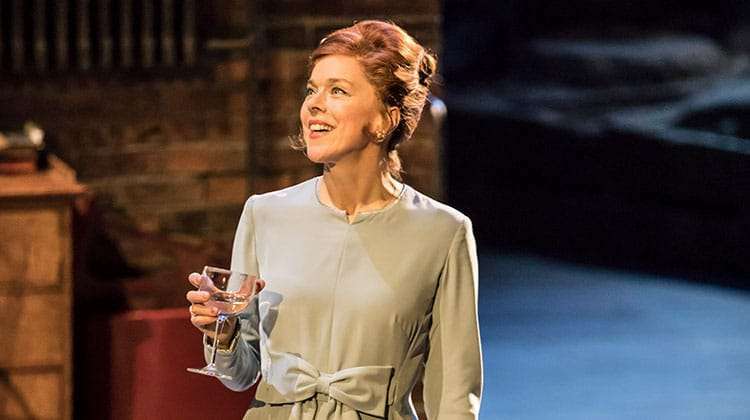 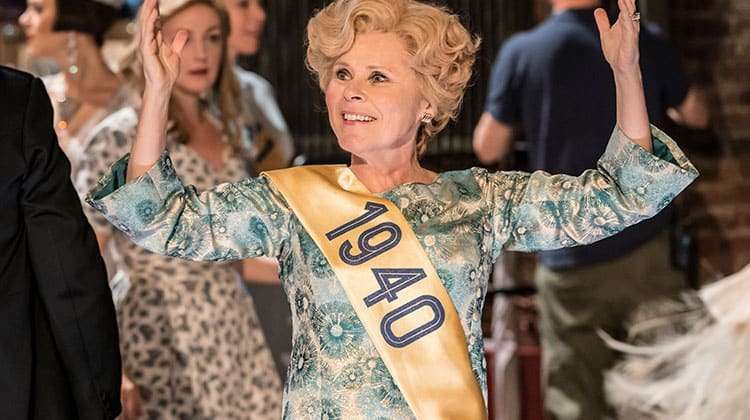 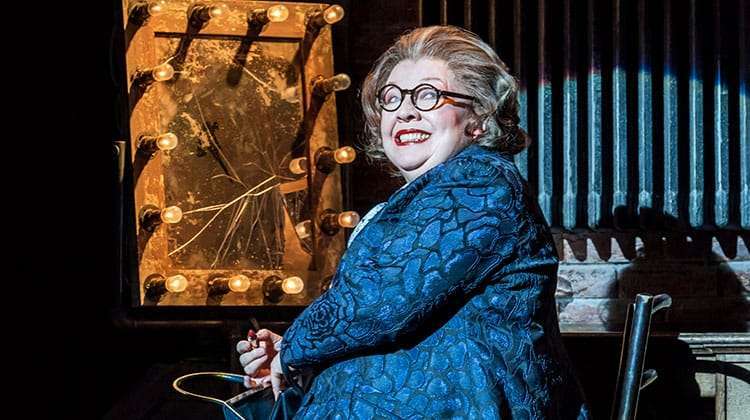 Imelda Staunton (Gypsy) and Janie Dee (Hand To God) lead a fabulous cast that also includes Tracie Bennet (Mrs Henderson Presents, End of the Rainbow) giving an electrifying rendition of ‘I’m Still Here’. 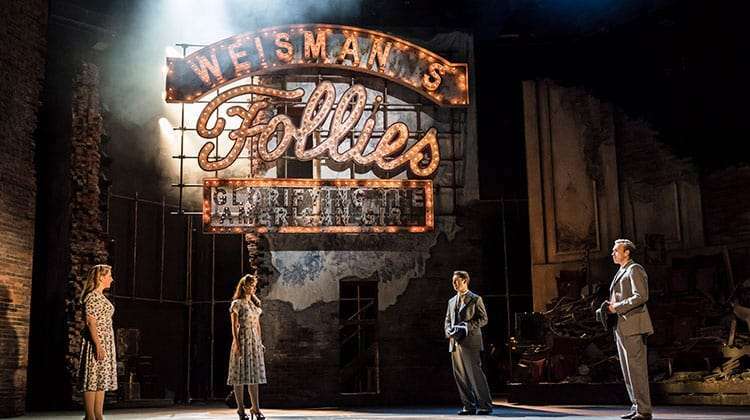 Directed by Dominic Cooke, the stunning set and costume design is by Vicki Mortimer with lighting by Paule Constable (Angels in America). 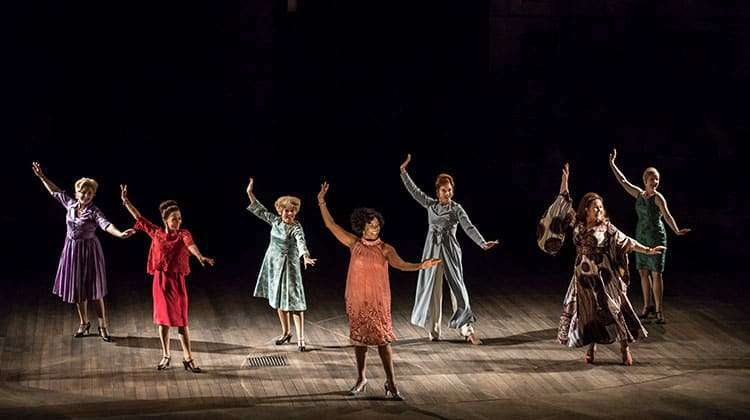 Set in New York, 1971, thirty years after their final performance the Follies girls reunite at the soon to be demolished Wiseman Theatre to have a few drinks, sing a few songs and lie about themselves. 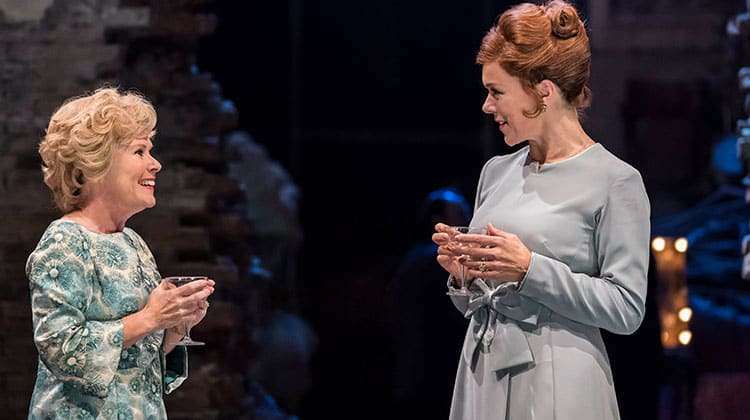 It focuses on two of the former chorus girls — Sally (Staunton) and Phyllis (Dee) — who turn up with their husbands in tow, and revisit the ghosts of Follies past. 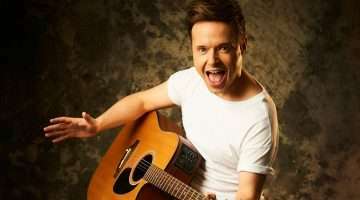 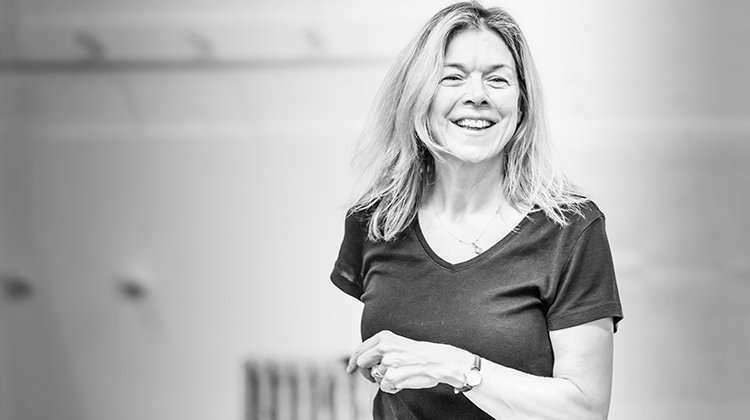 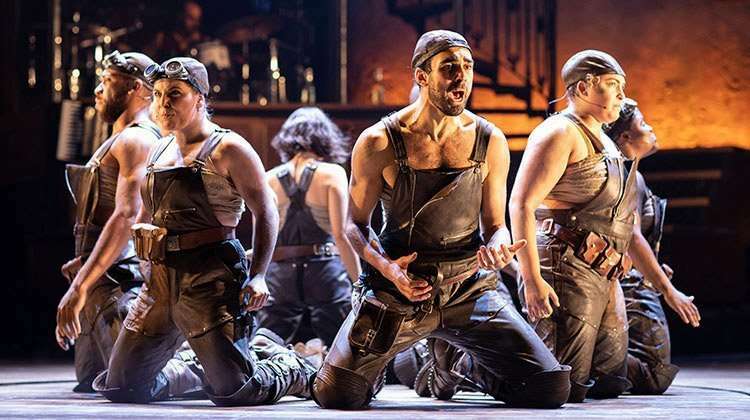 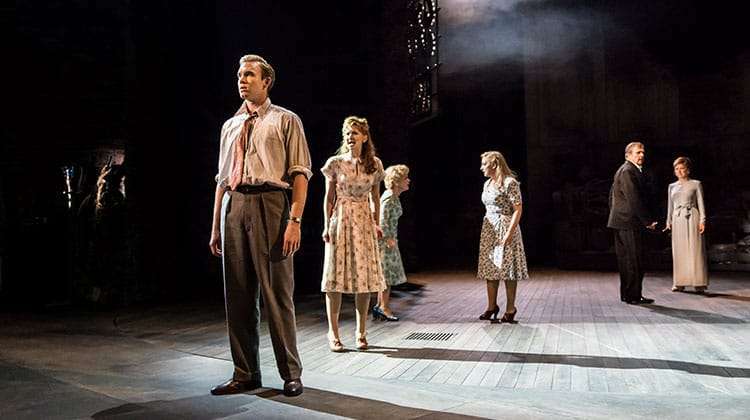 The cast also features Julie Armstrong, Norma Atallah, Josephine Barstow, Jeremy Batt, Billy Boyle, Julie Armstrong, Norma Atallah, Josephine Barstow, Jeremy Batt, Di Botcher, Billy Boyle, Bruce Graham, Adrian Grove, Fred Haig, Aimee Hodnett, Dawn Hope, Liz Izen, Alison Langer, Emily Langham, Sarah-Marie Maxwell, Ian McLarnon, Leisha Mollyneaux, Gemma Page, Kate Parr, Philip Quast, Edwin Ray, Gary Raymond, Adam Rhys-Charles, Jordan Shaw, Zizi Strallen, Barnaby Thompson, Christine Tucker, Michael Vinsen, and Alex Young. 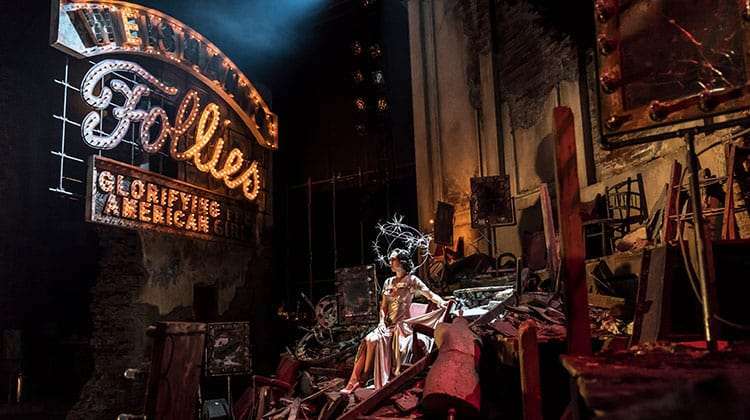 For those unable to get tickets to the highly anticipated production , Follies will be broadcast to cinemas on 16 November 2017 via NT Live. 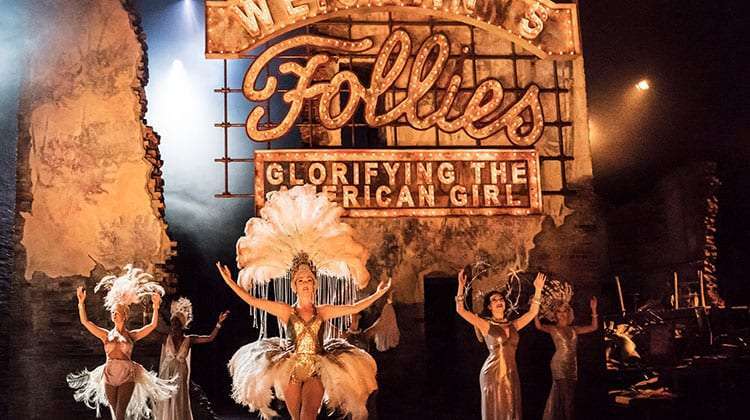 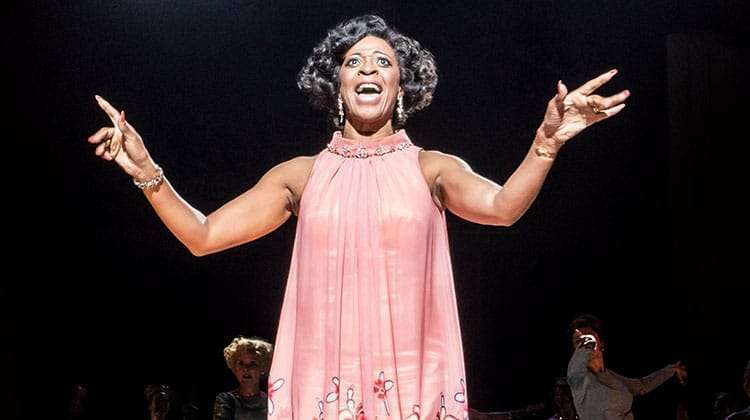 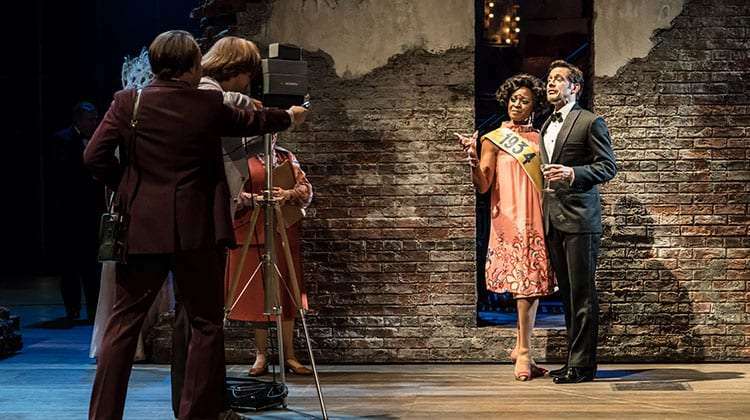 Follies runs until 3 January 2018 at the National Theatre.